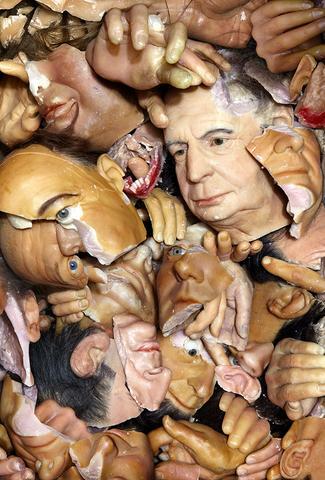 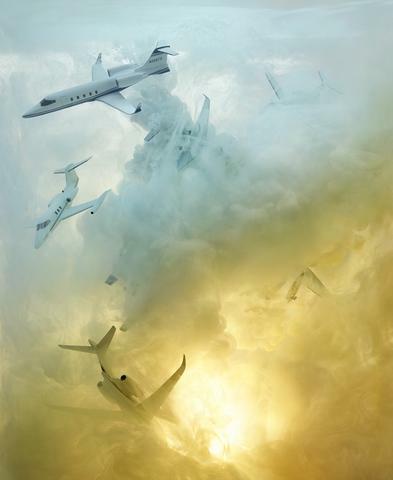 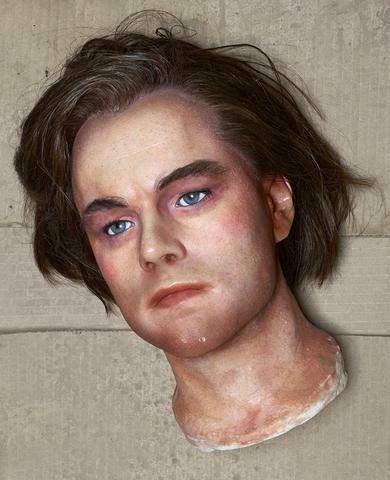 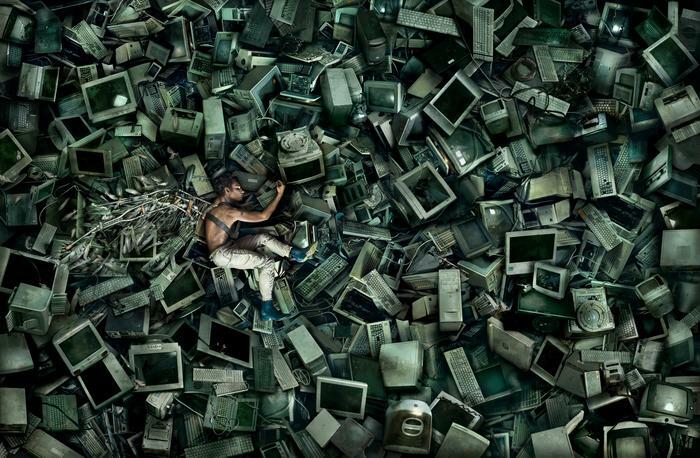 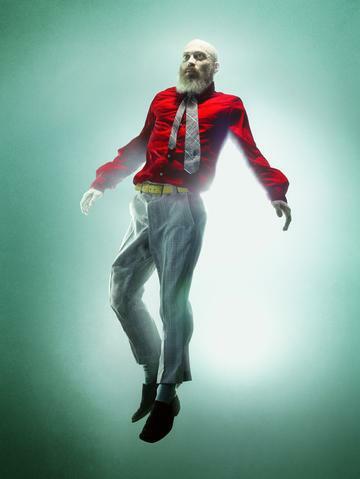 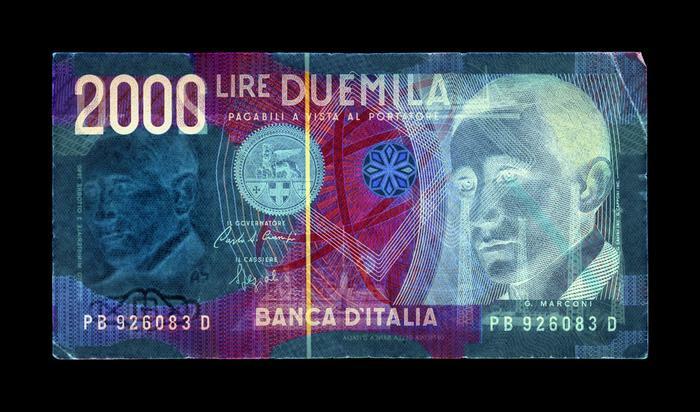 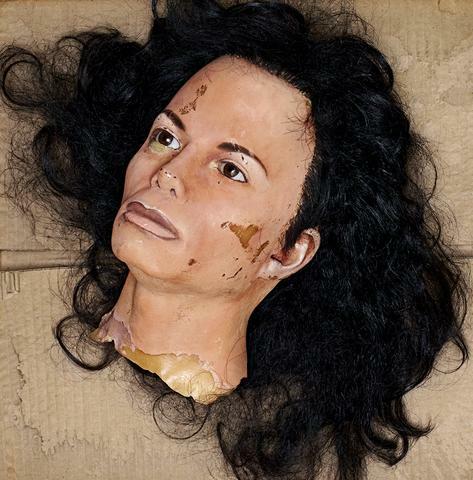 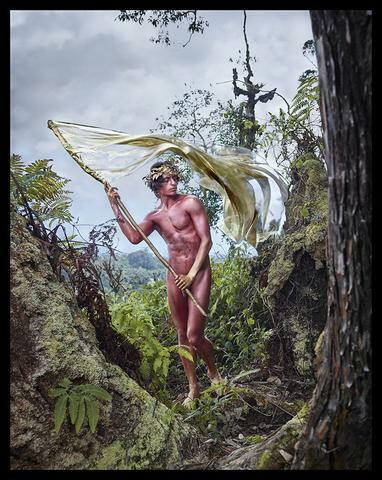 David will reveal his newest series 'New World,' as a part of an expansive solo exhibition, 'Lost and Found'. 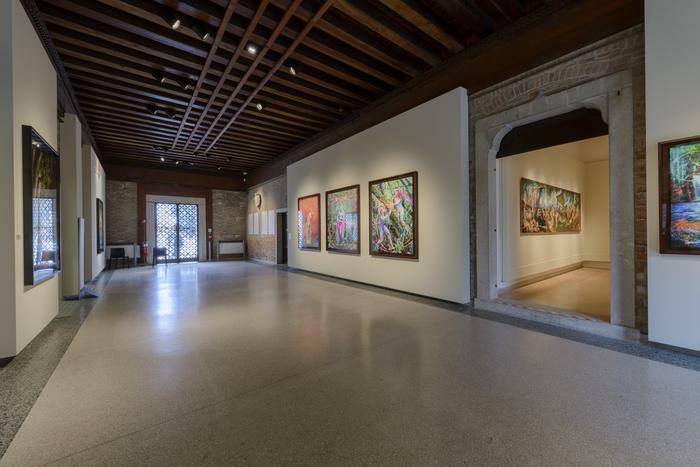 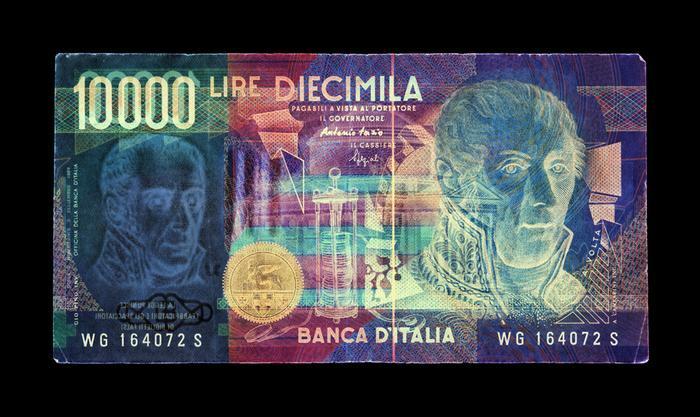 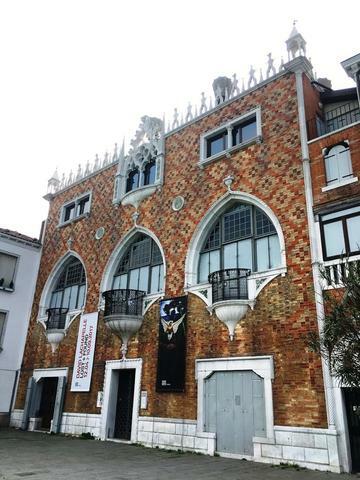 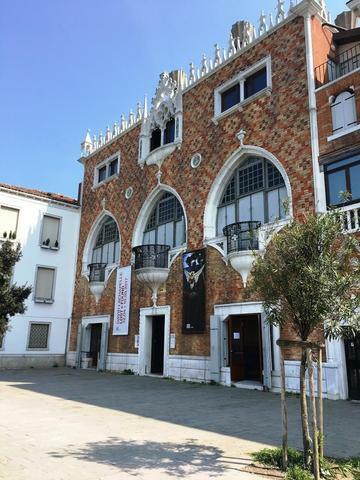 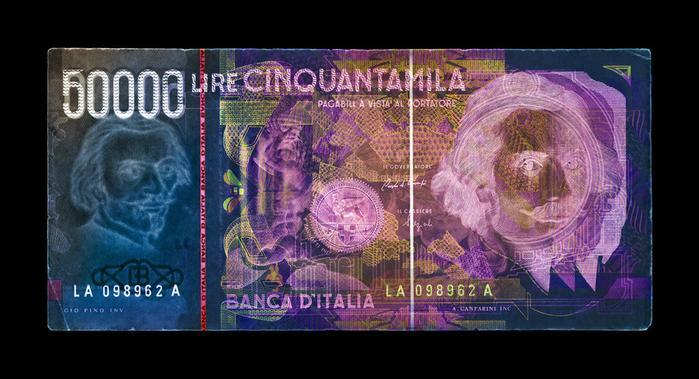 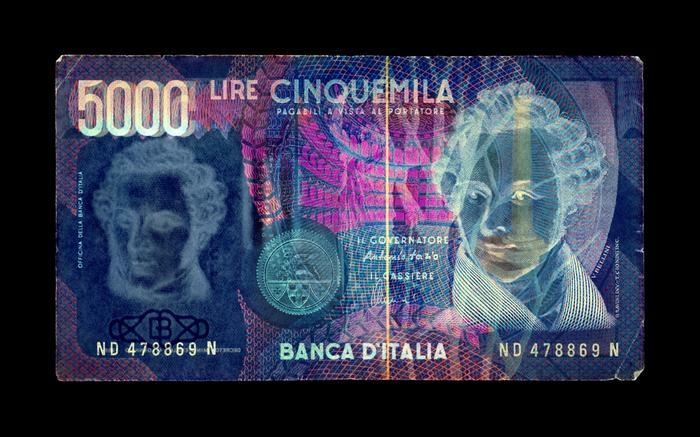 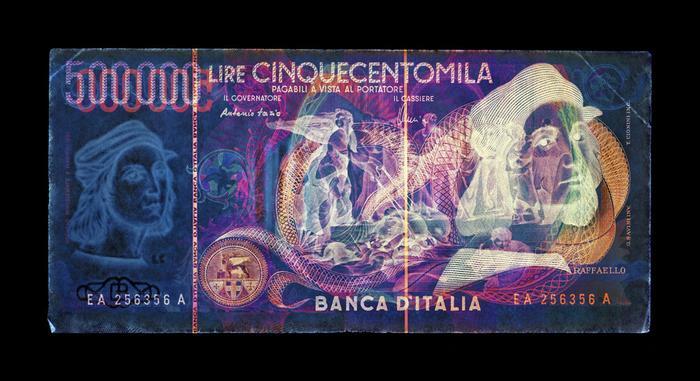 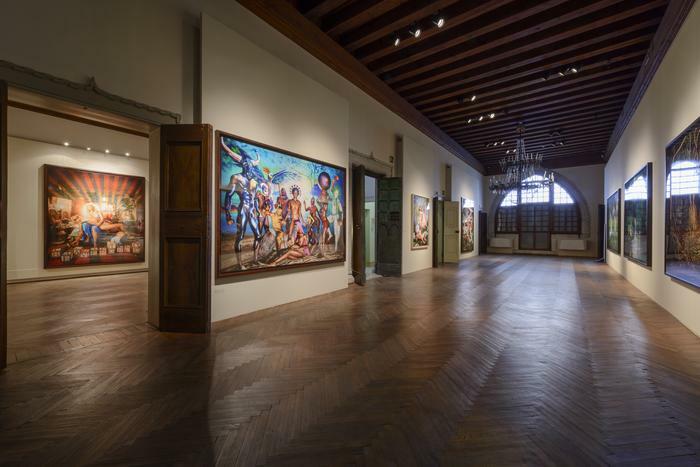 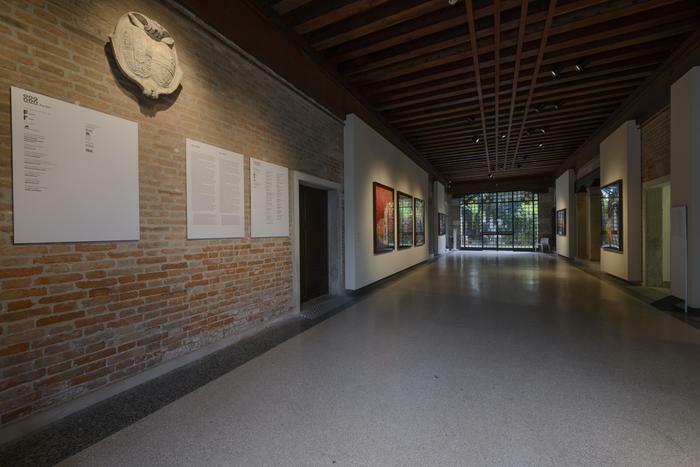 Featuring over 100 works of art, the show will be held at Casa Dei Tre Oci in Venice Italy from April 12 to September 10, 2017. 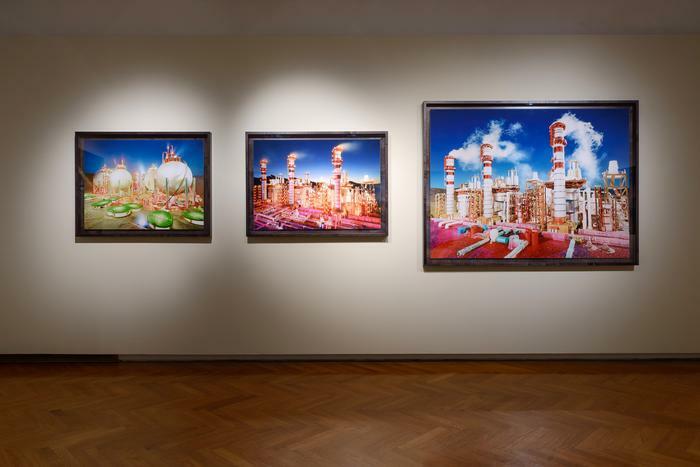 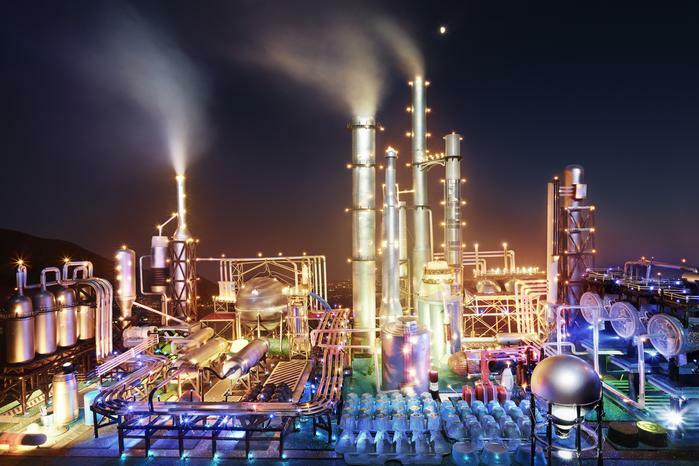 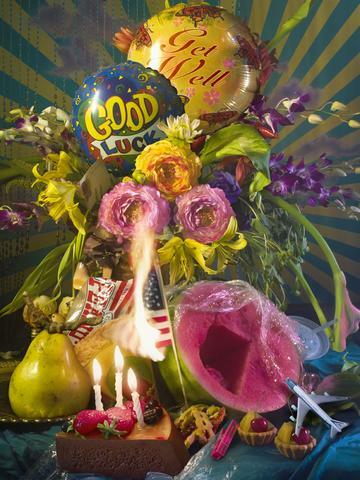 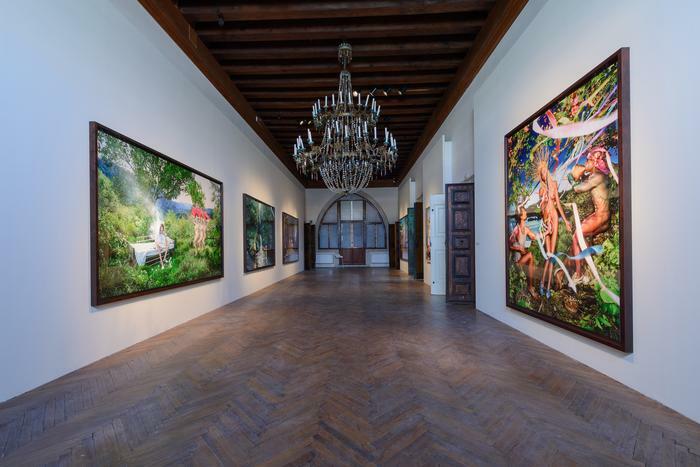 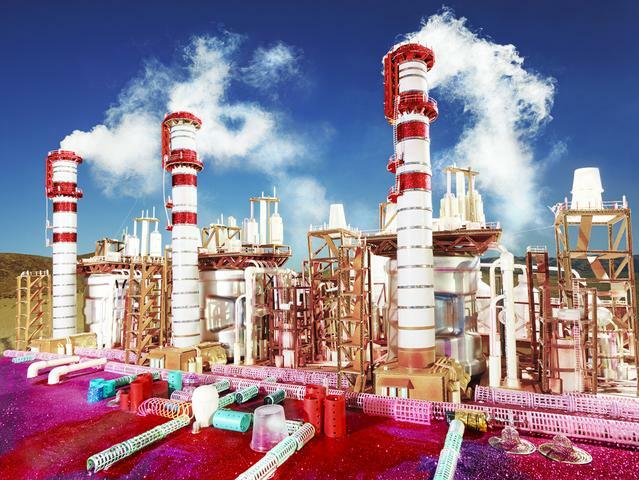 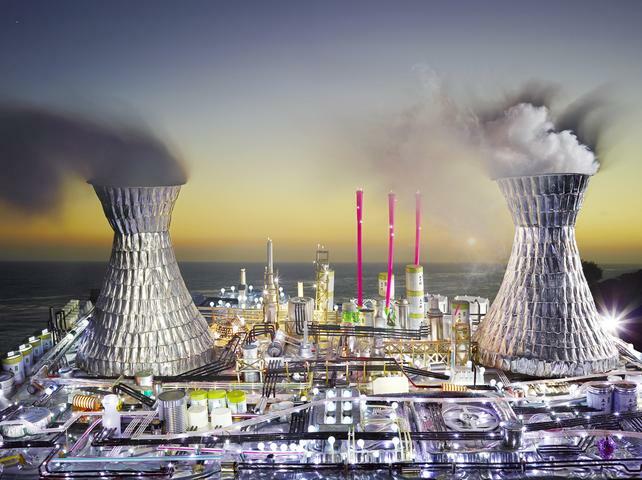 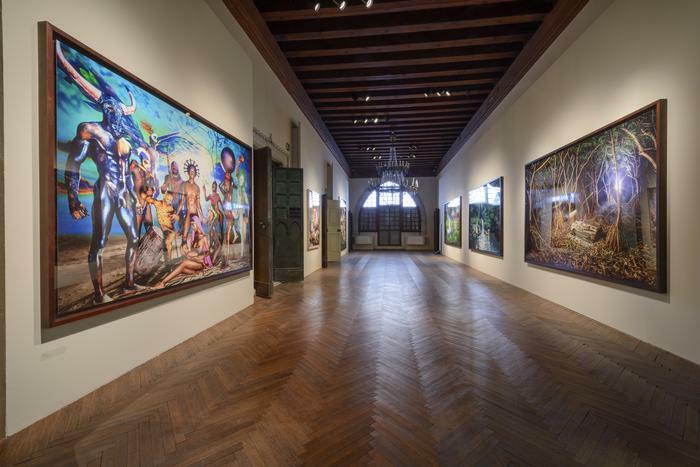 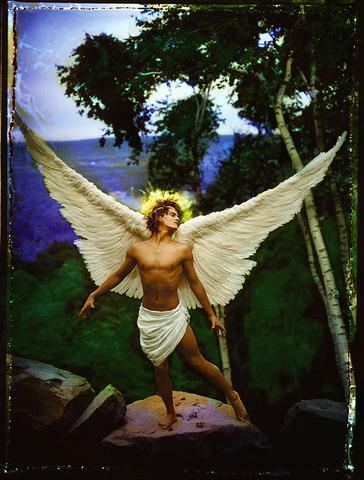 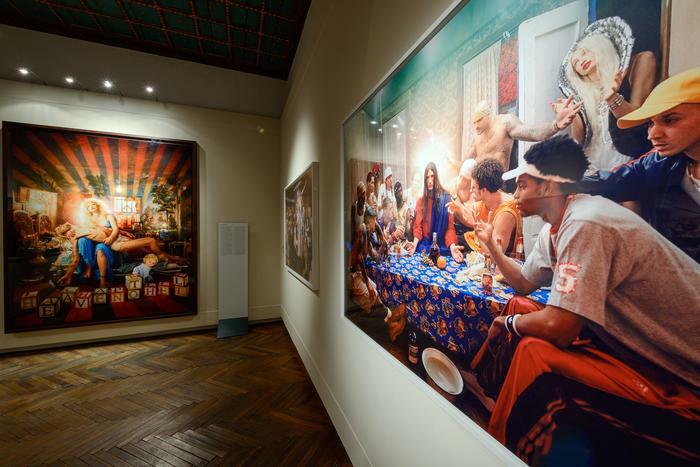 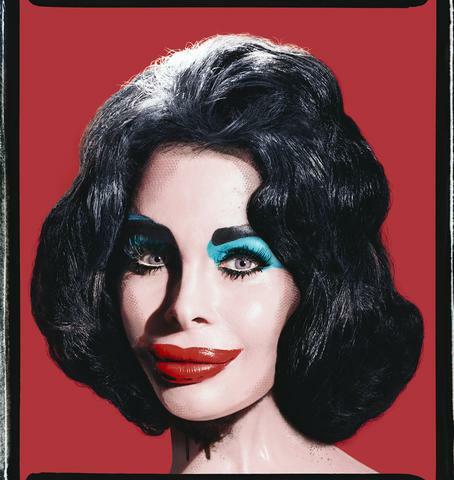 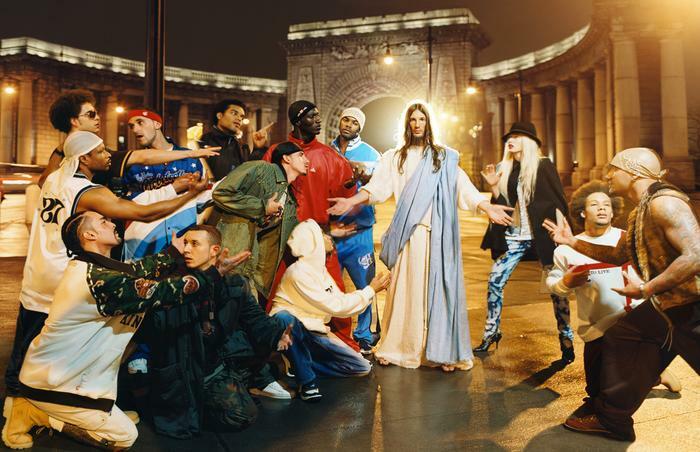 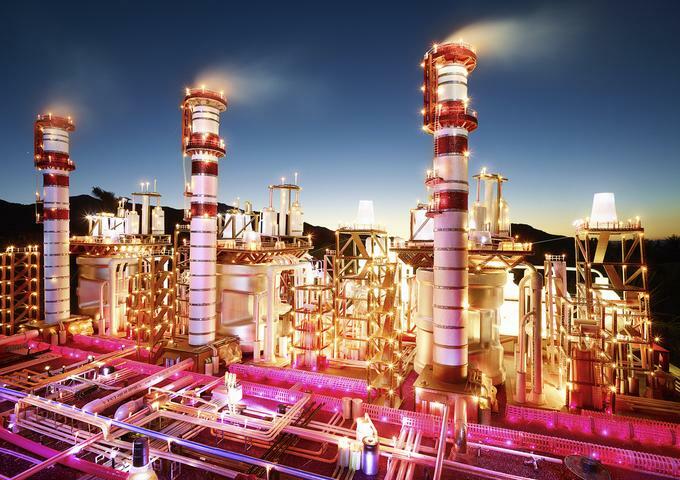 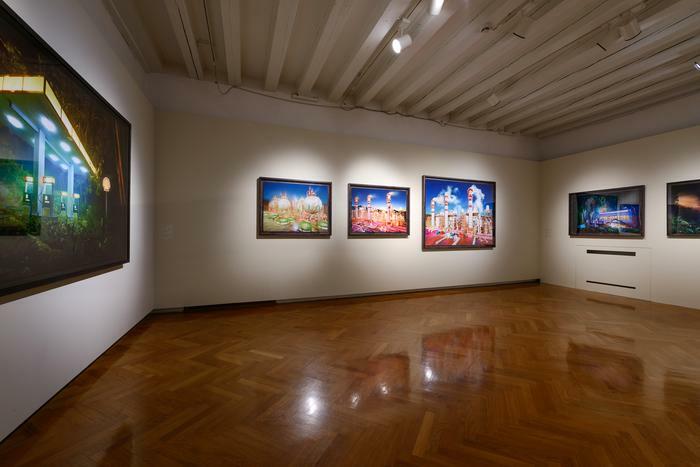 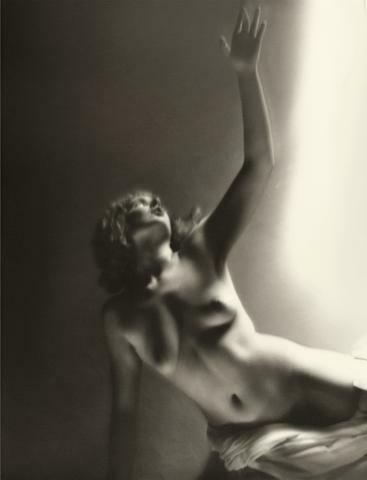 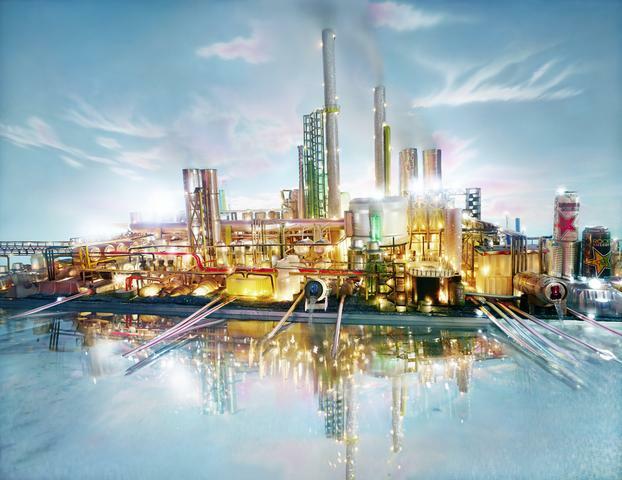 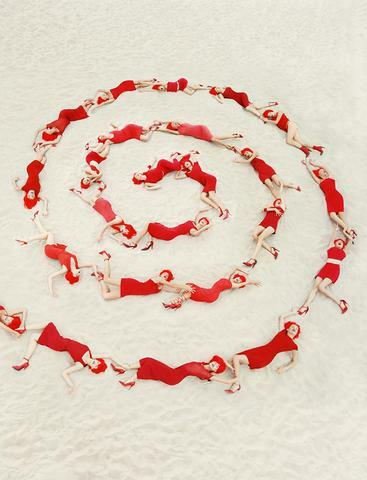 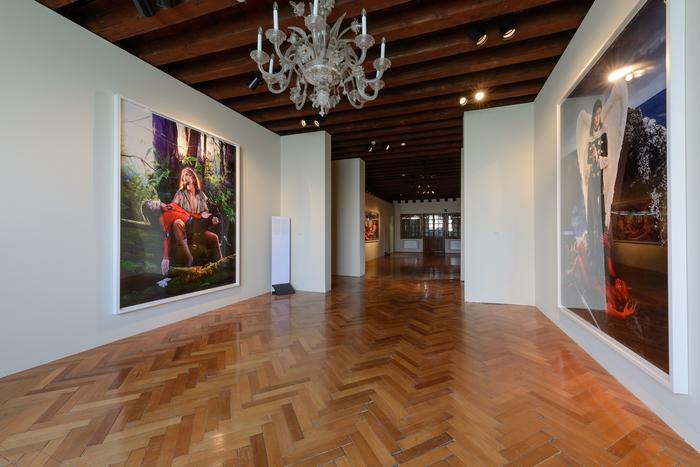 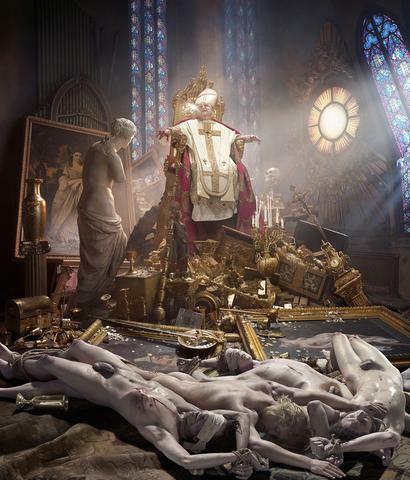 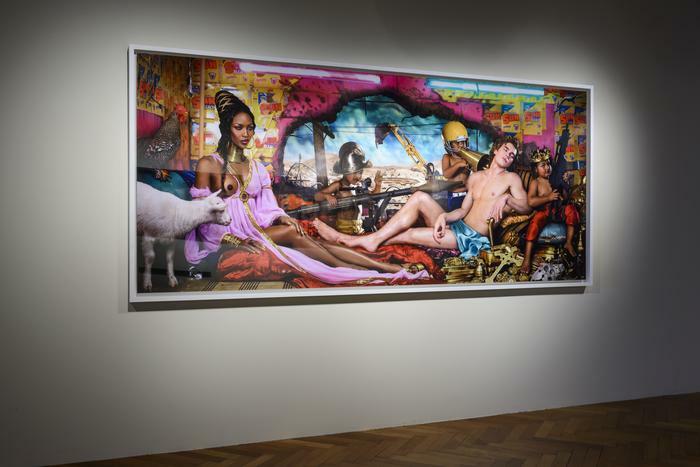 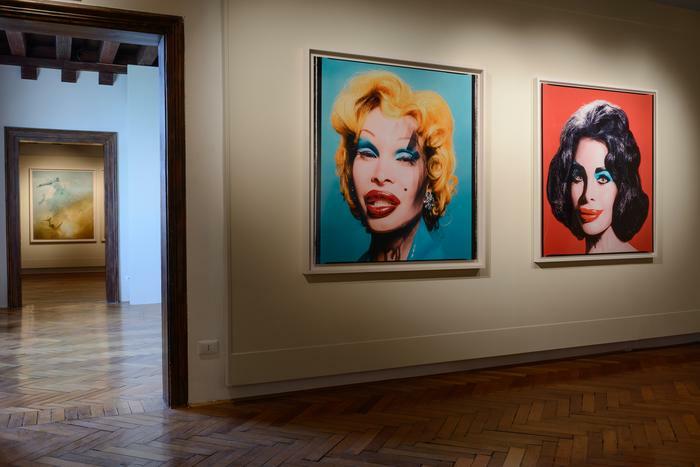 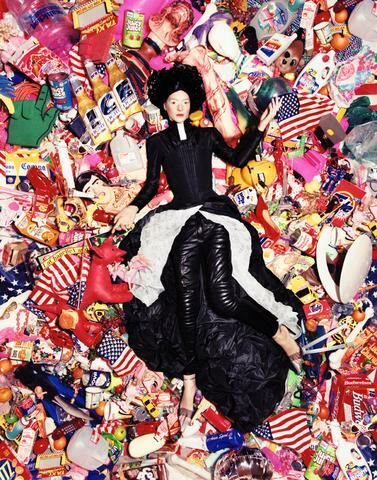 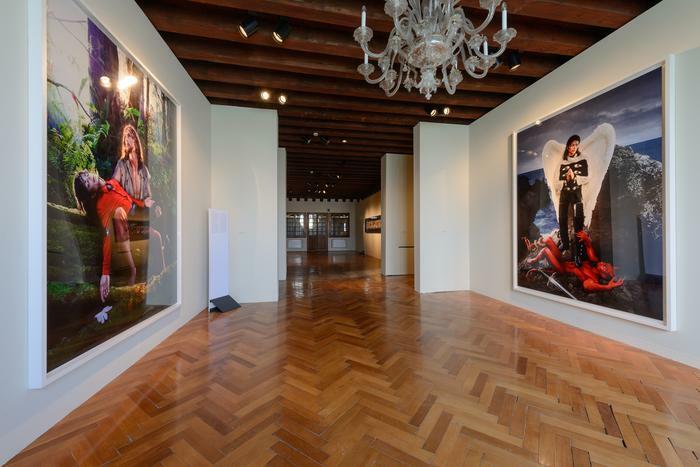 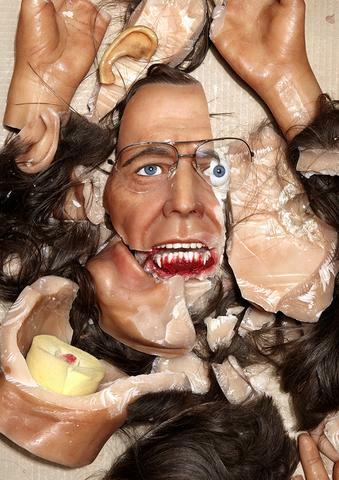 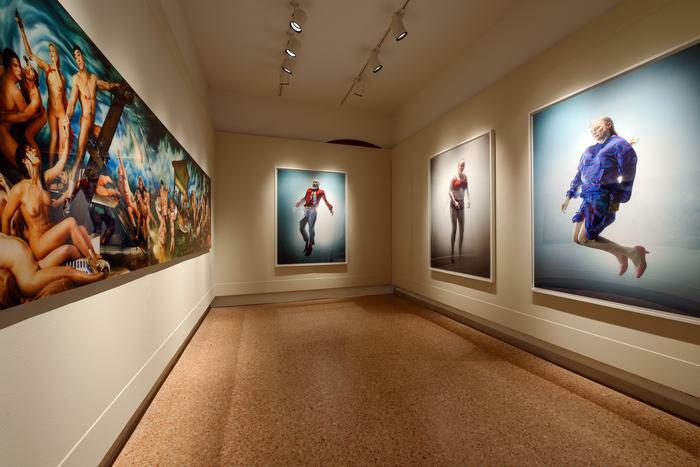 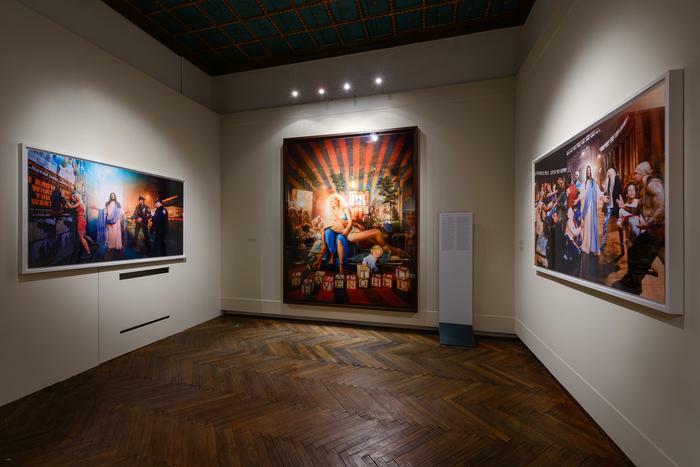 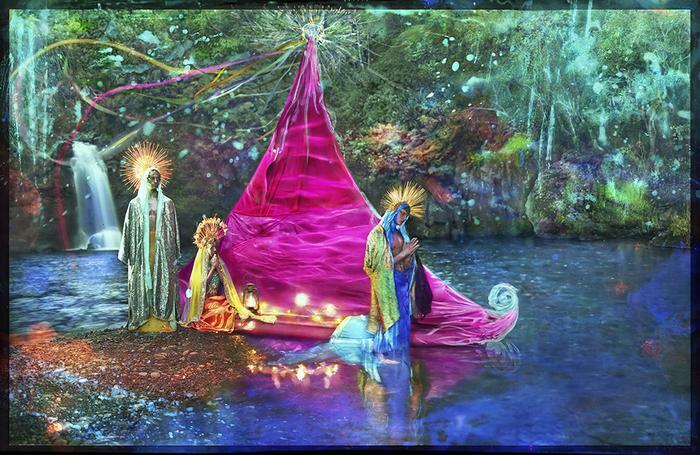 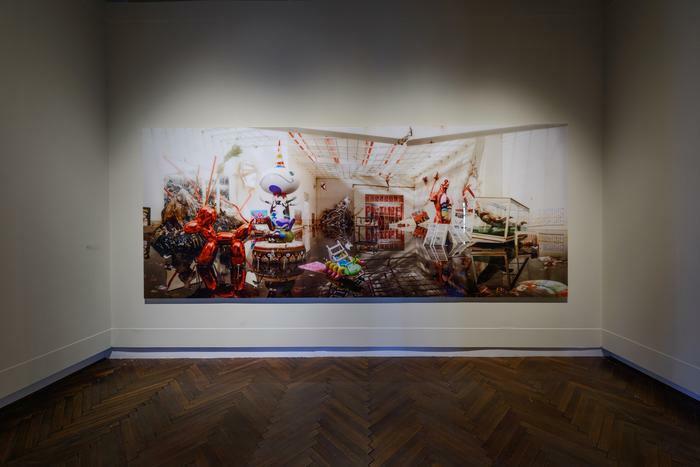 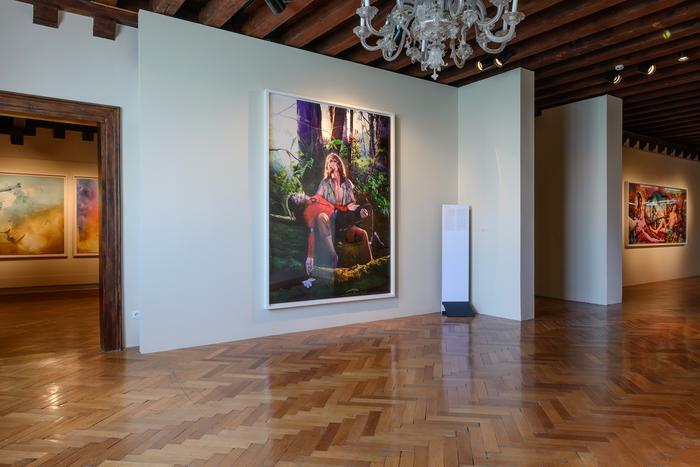 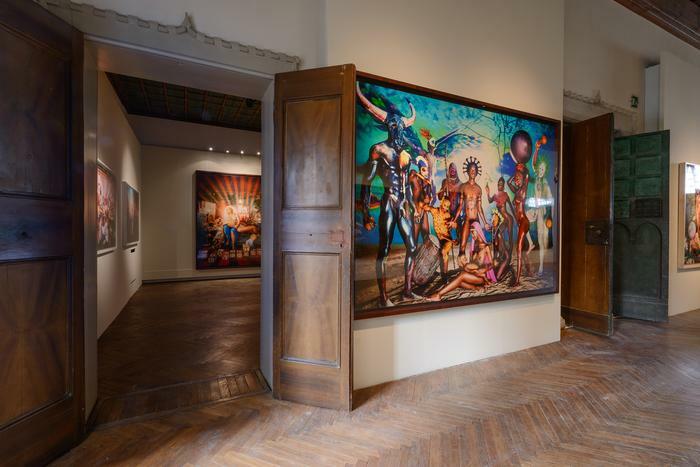 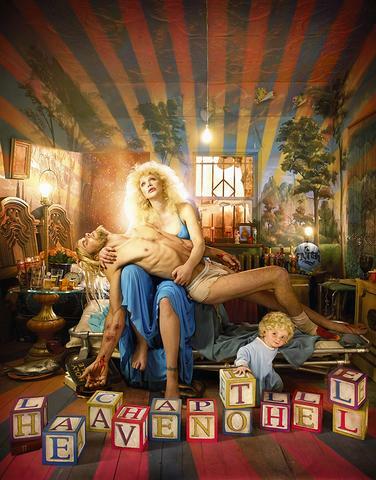 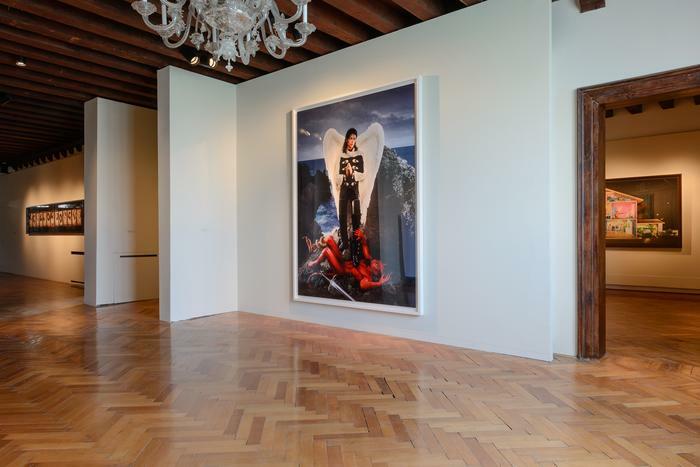 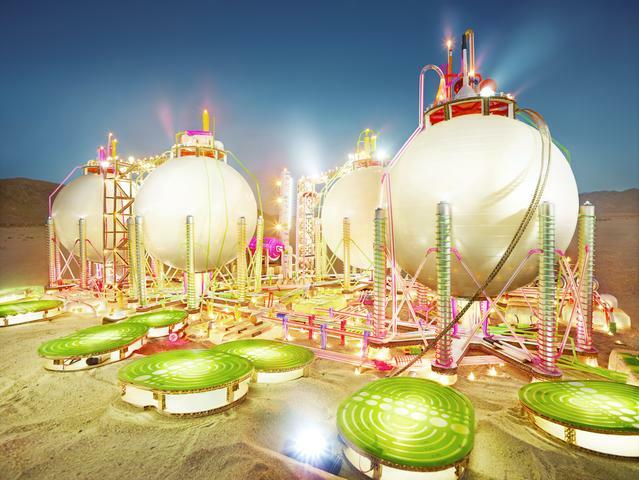 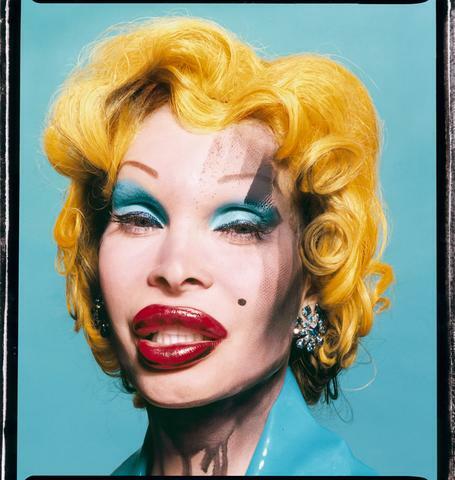 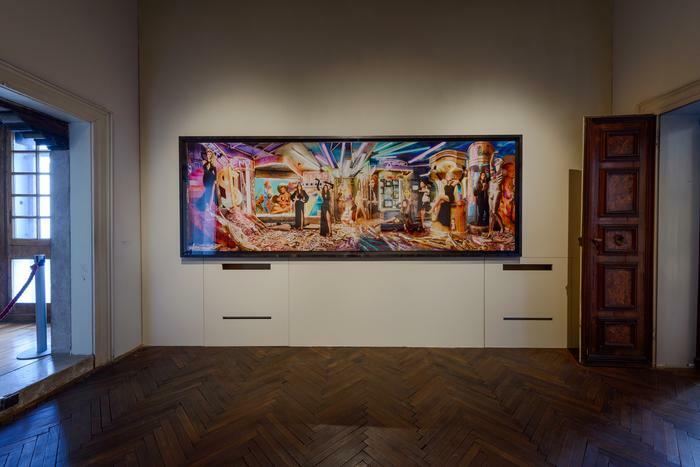 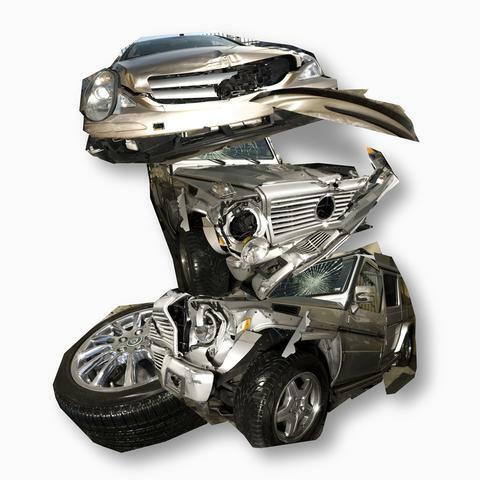 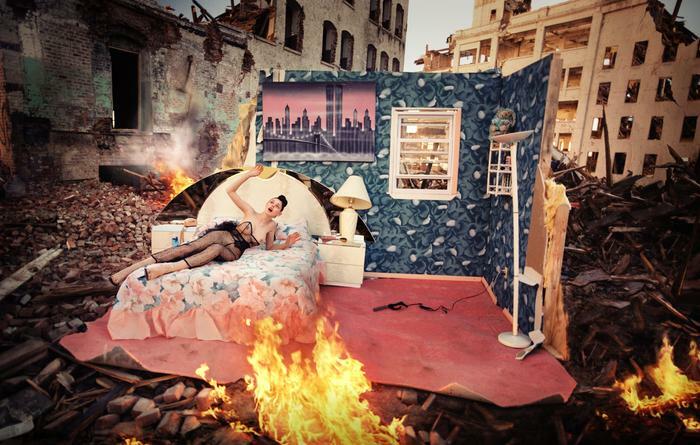 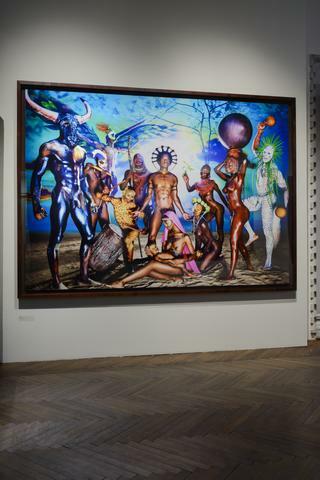 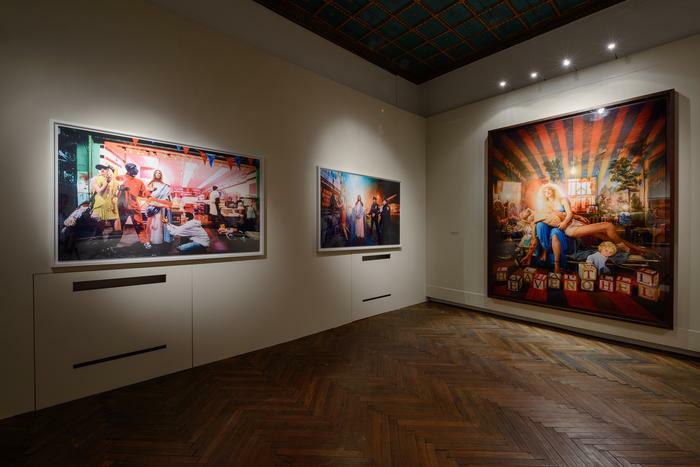 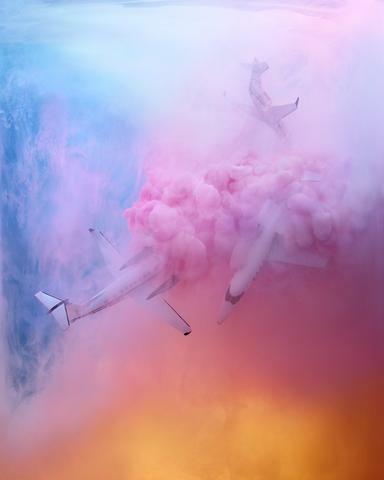 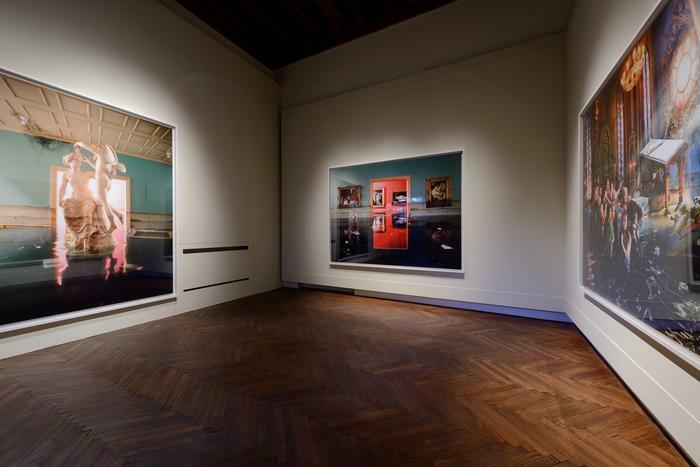 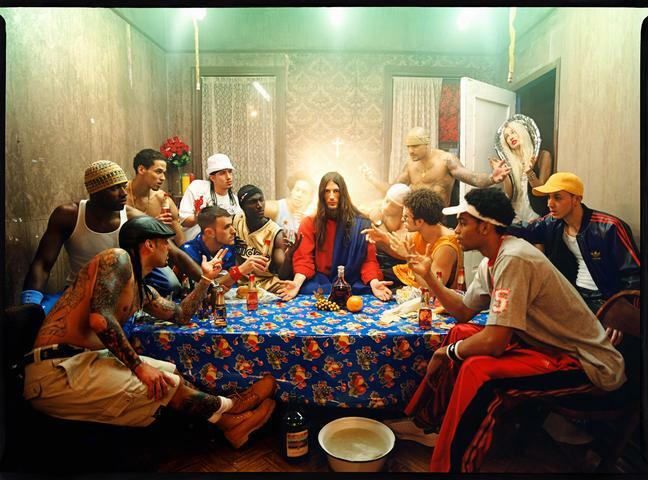 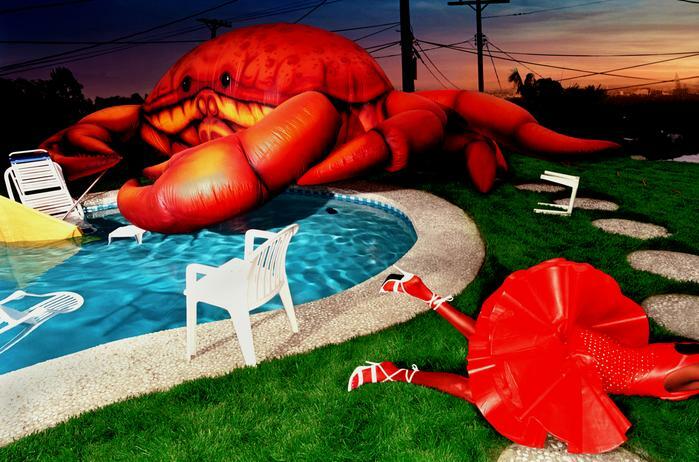 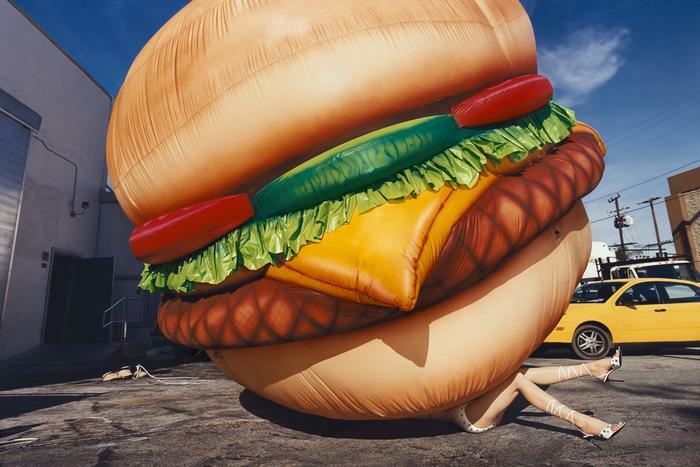 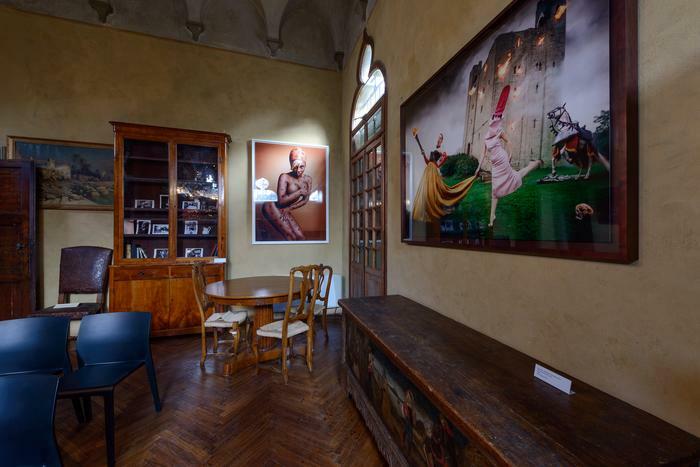 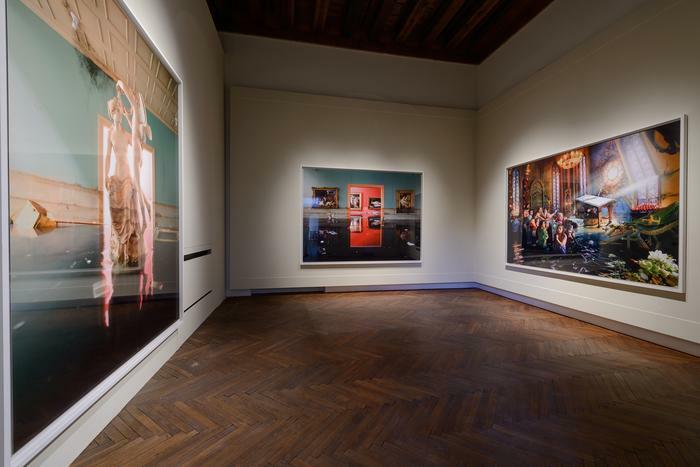 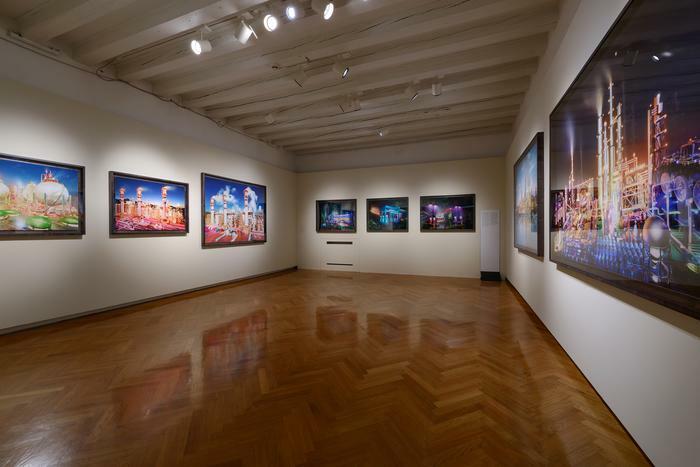 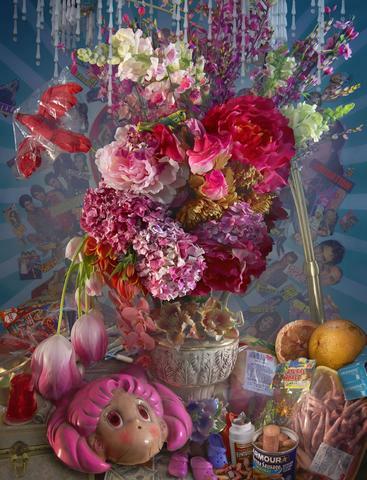 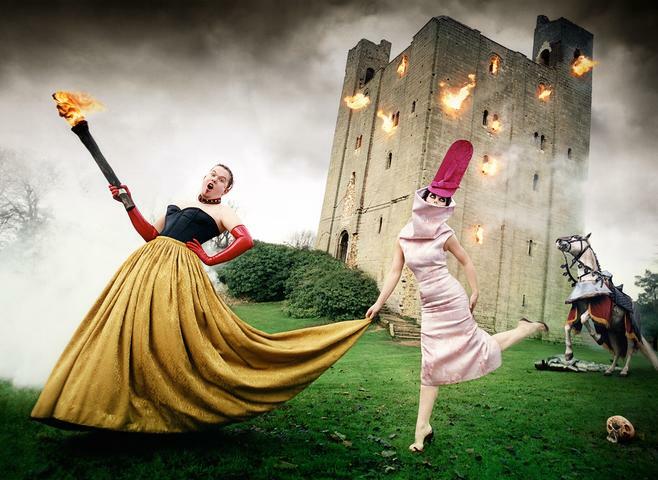 "This survey exhibition follows the development of David LaChapelle’s work, from the 1980's to present. 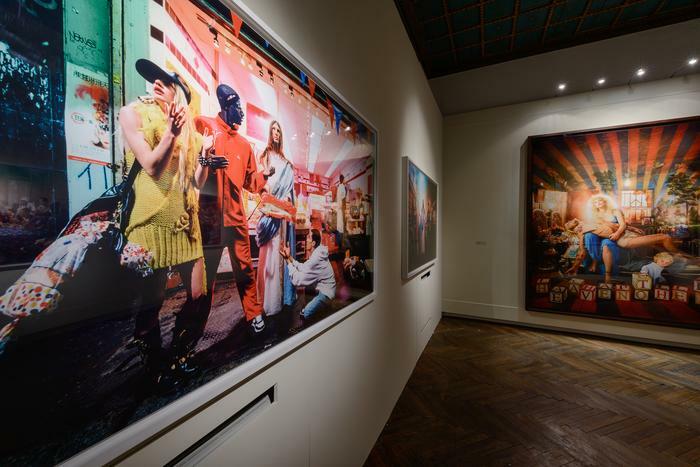 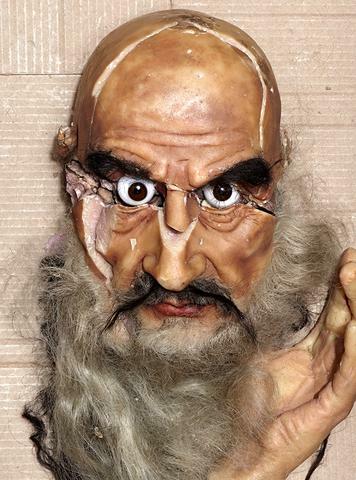 It includes the premiere of the 'New World' series, one that expresses the concept of spirituality through a sense of re-education. 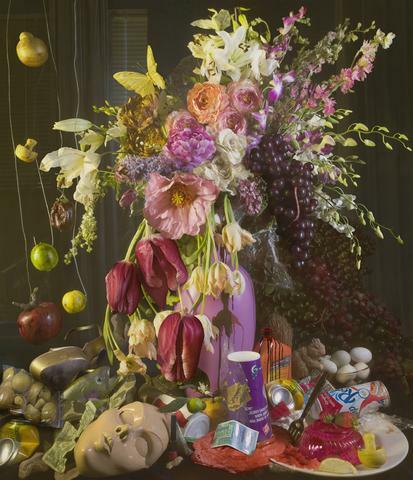 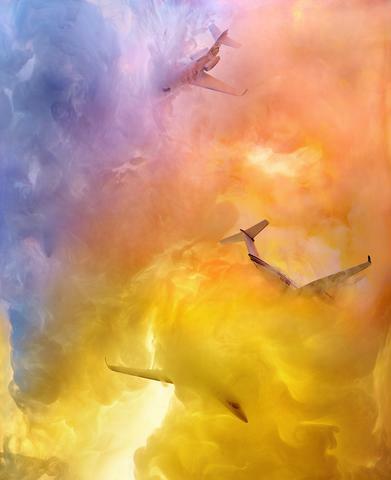 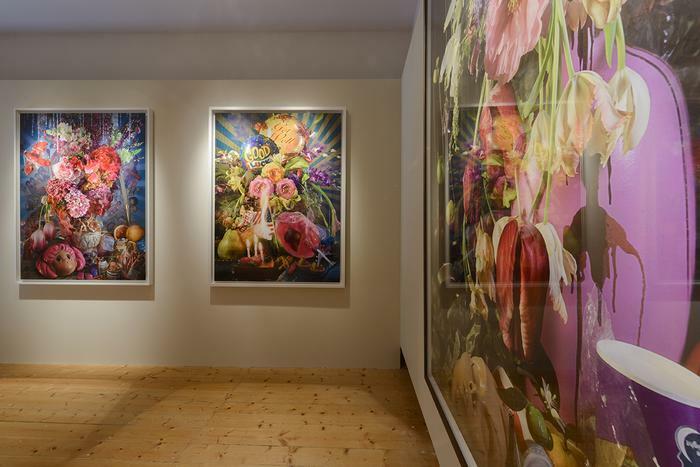 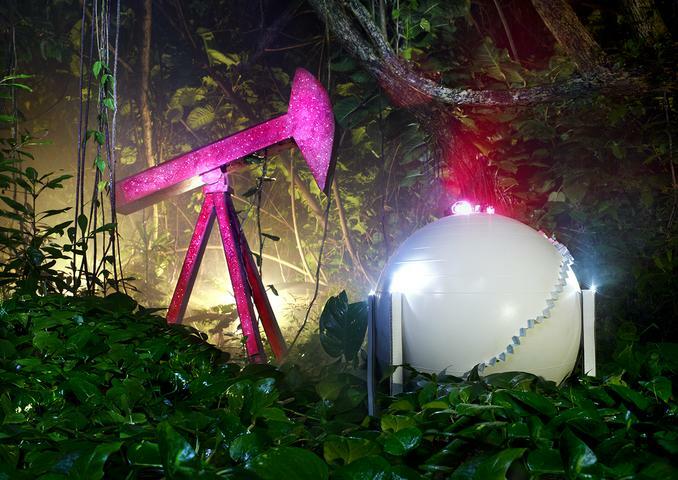 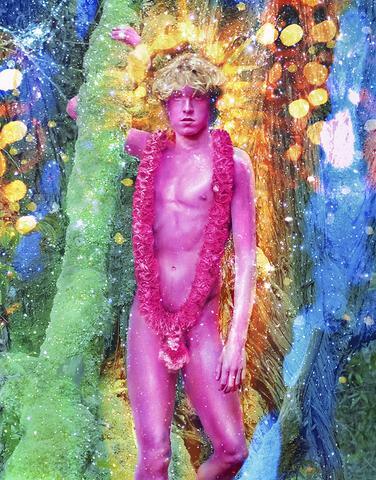 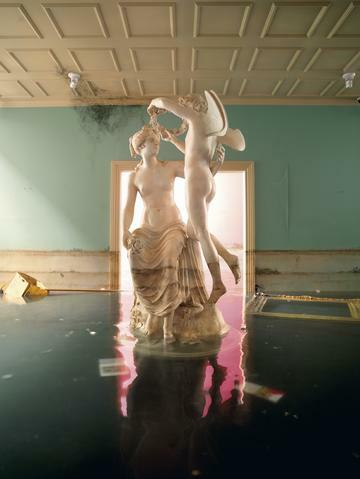 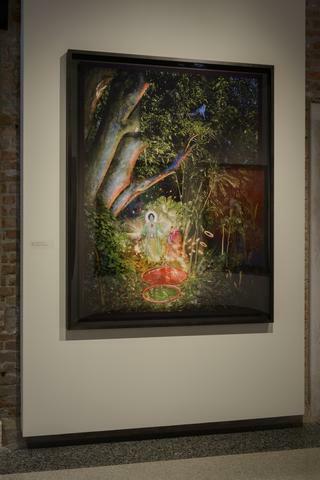 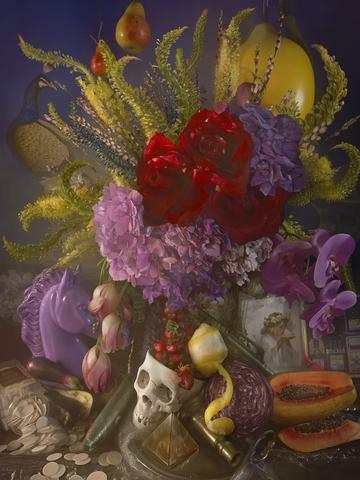 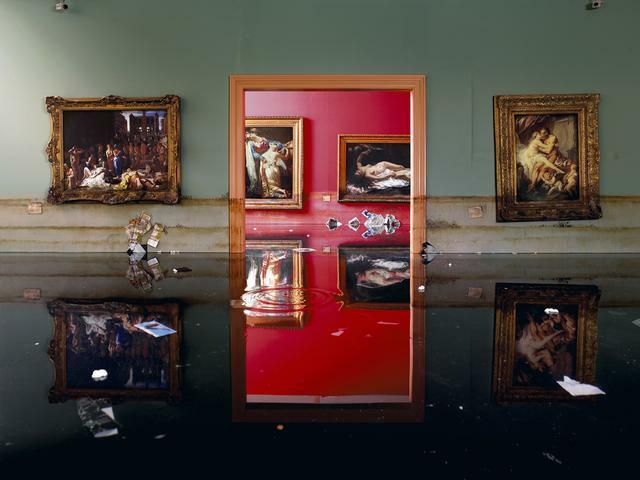 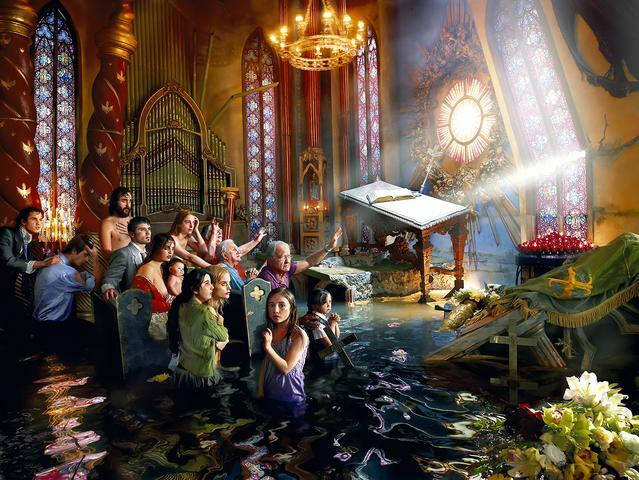 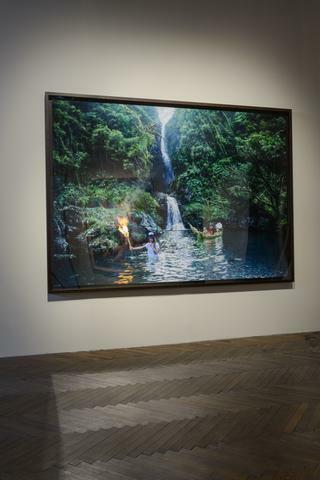 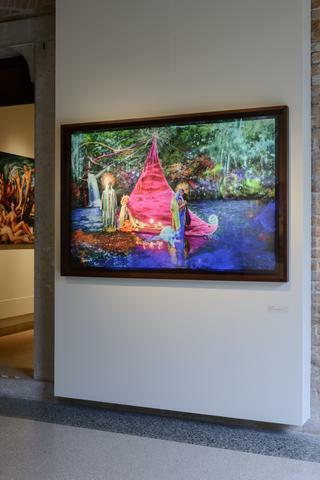 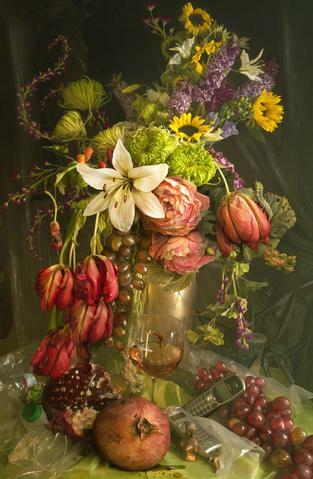 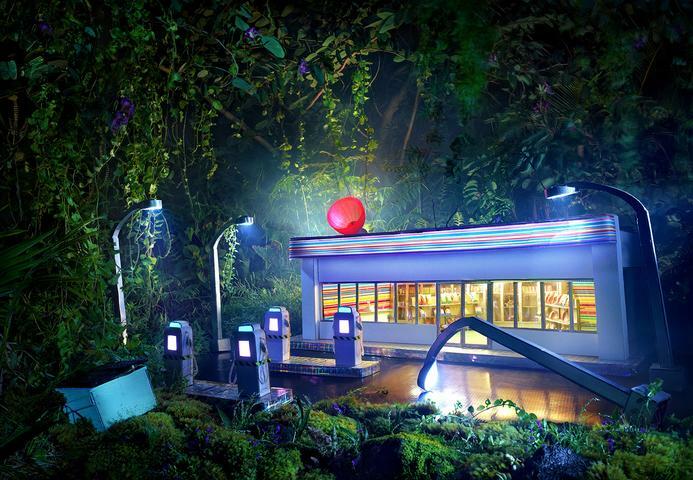 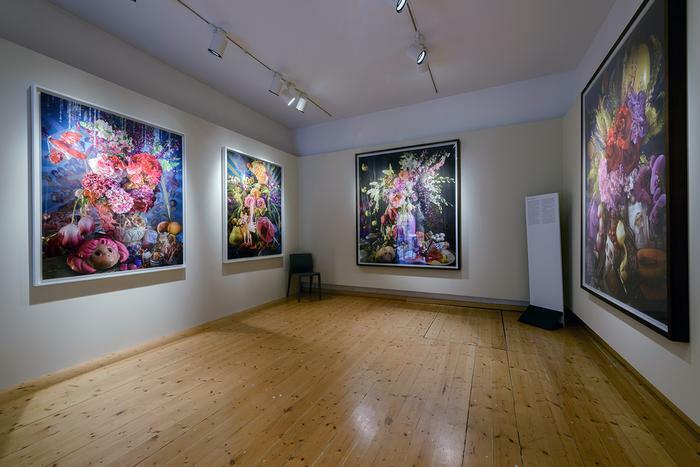 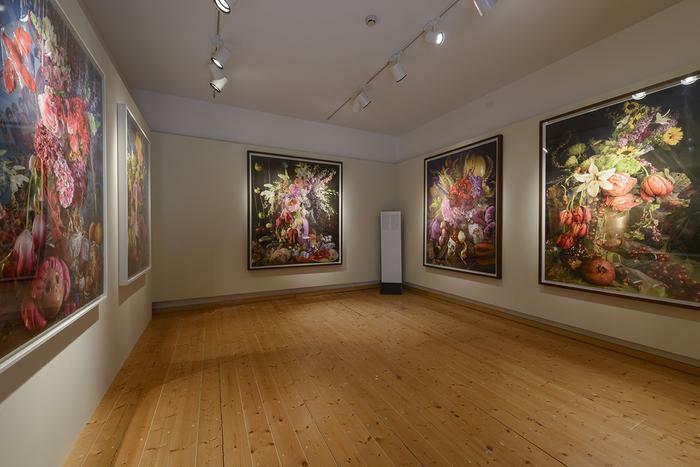 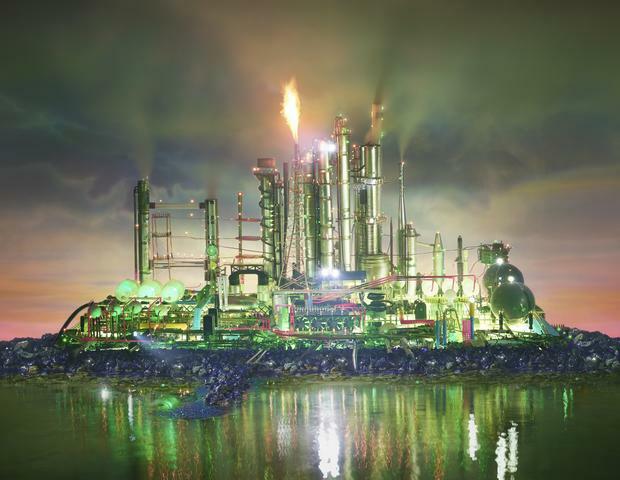 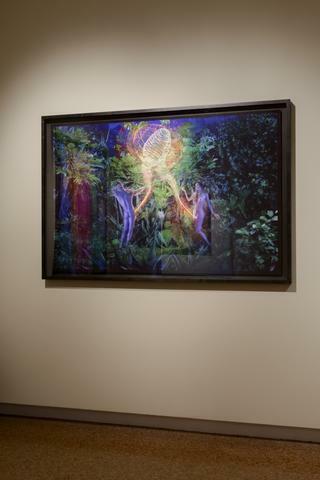 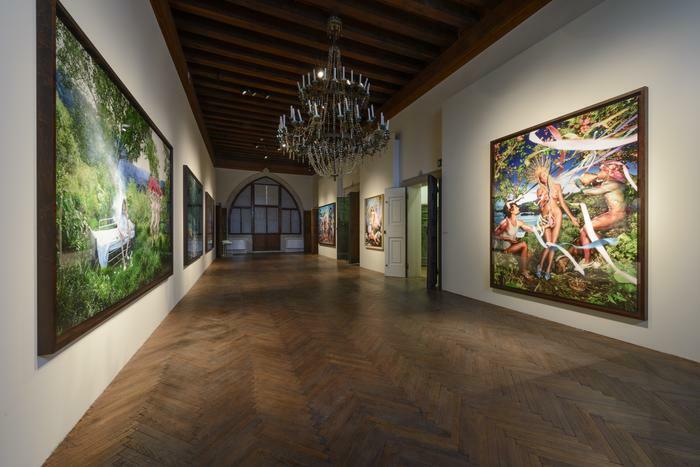 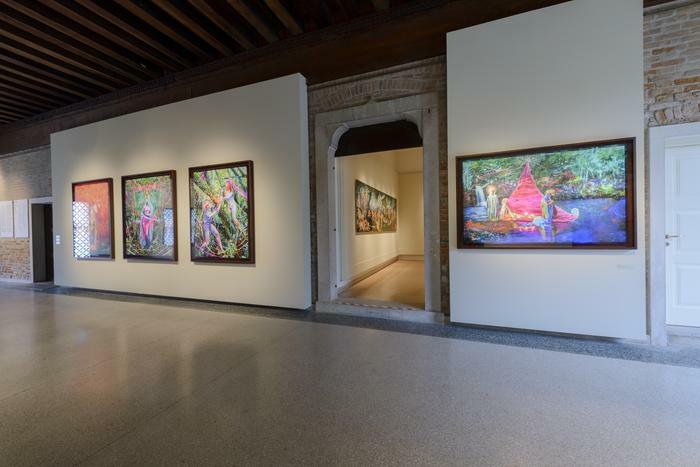 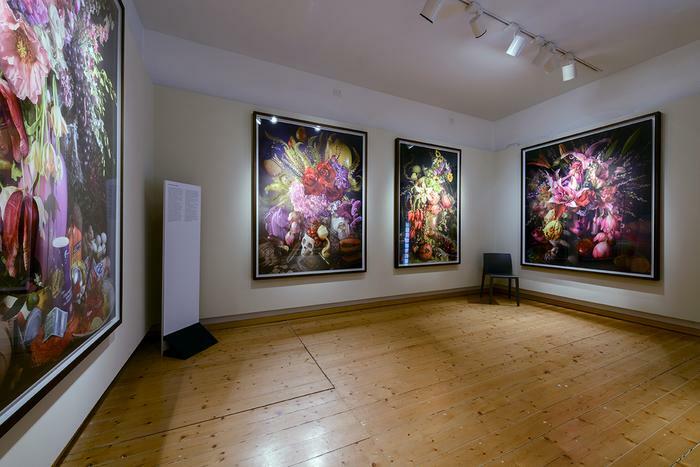 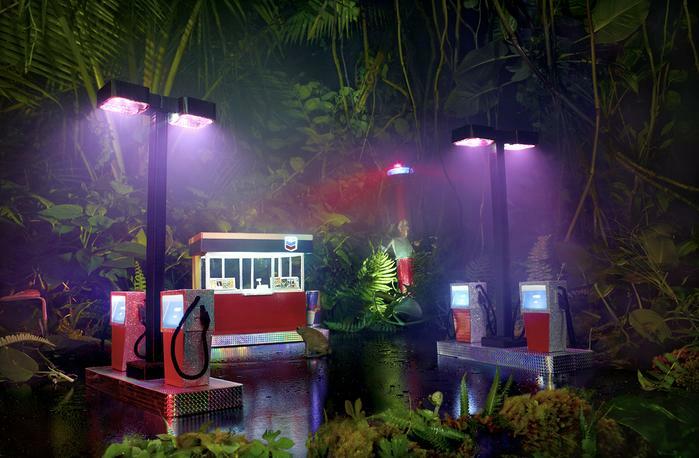 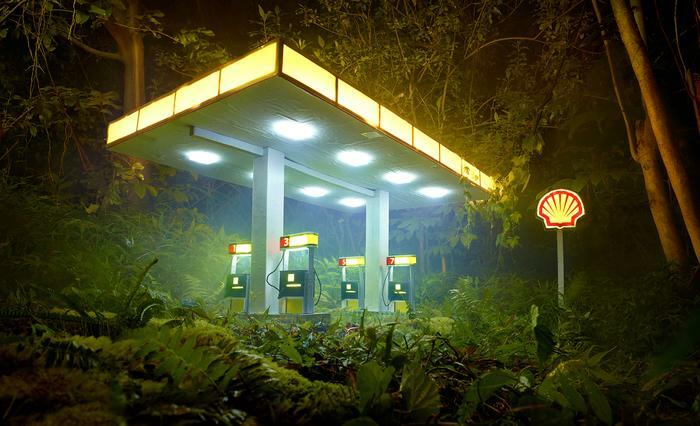 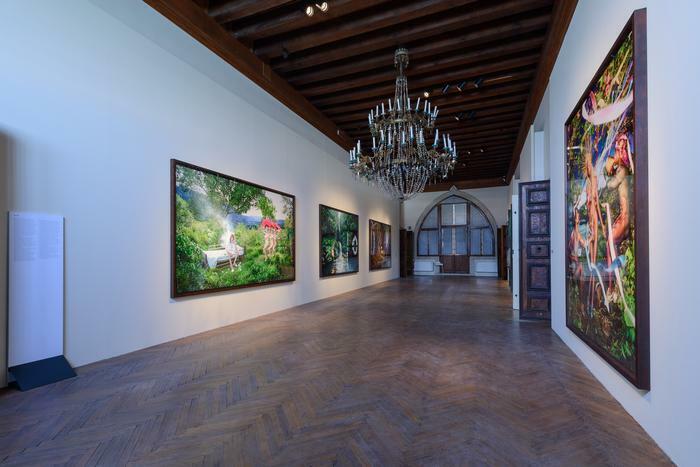 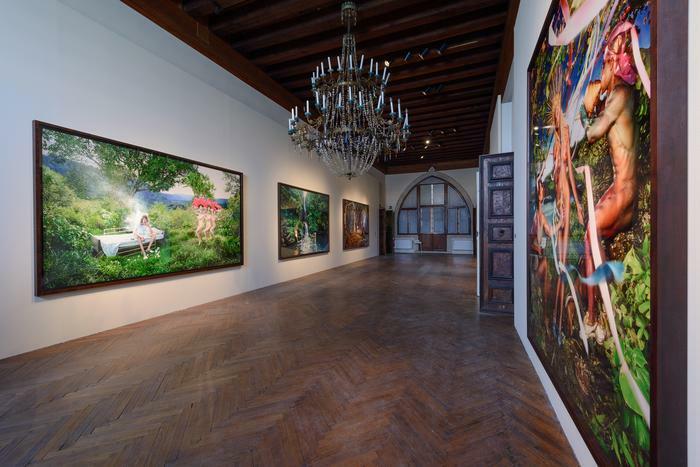 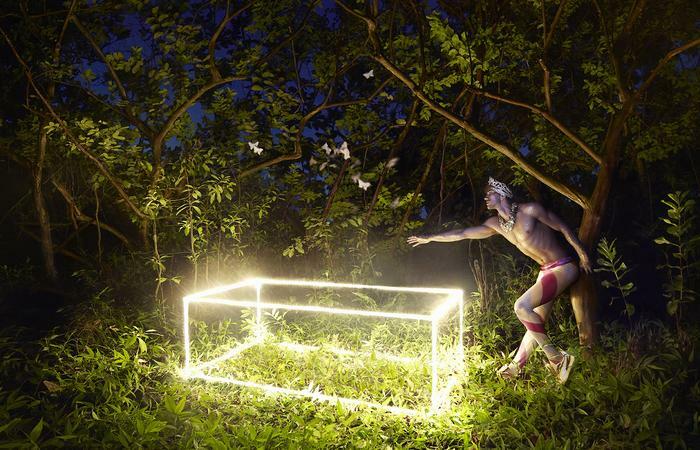 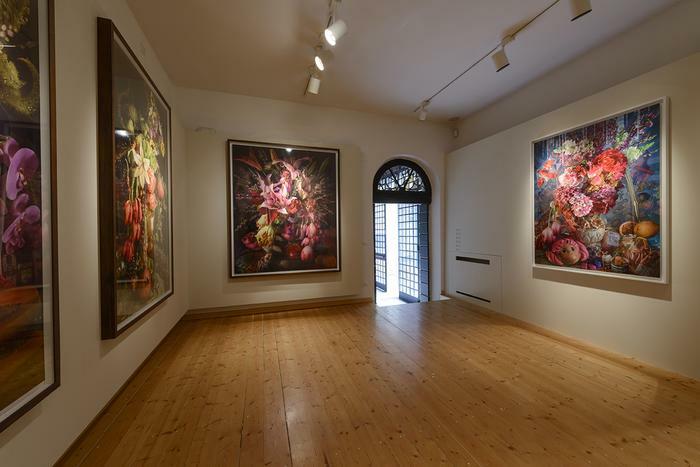 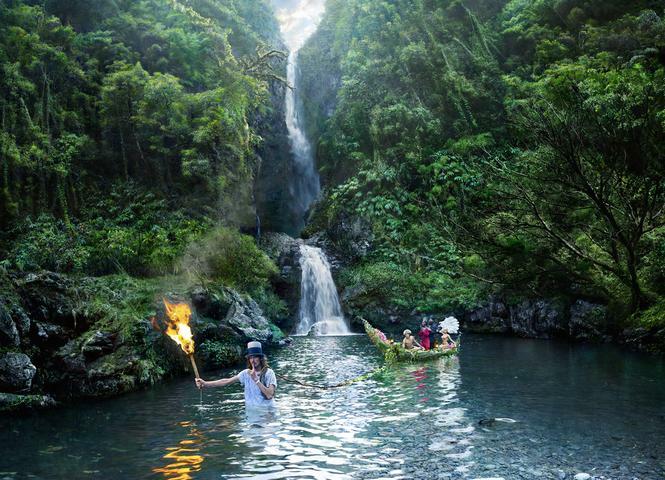 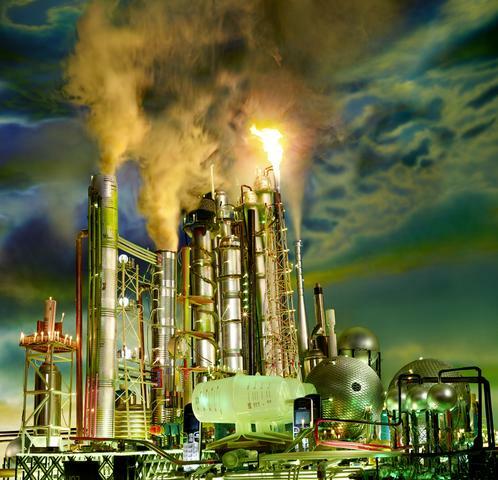 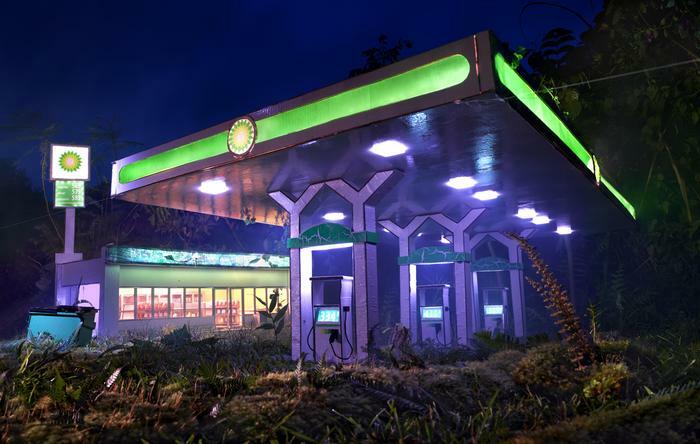 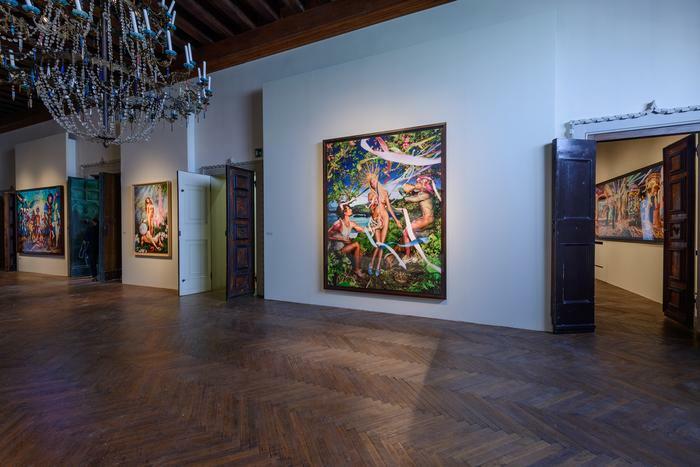 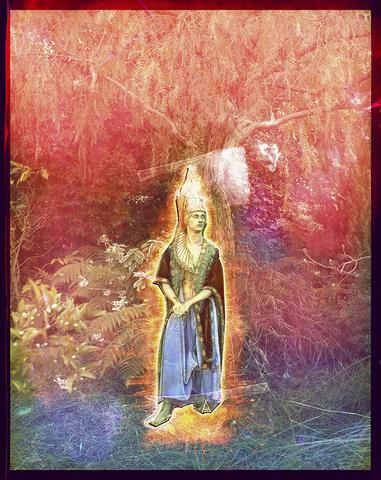 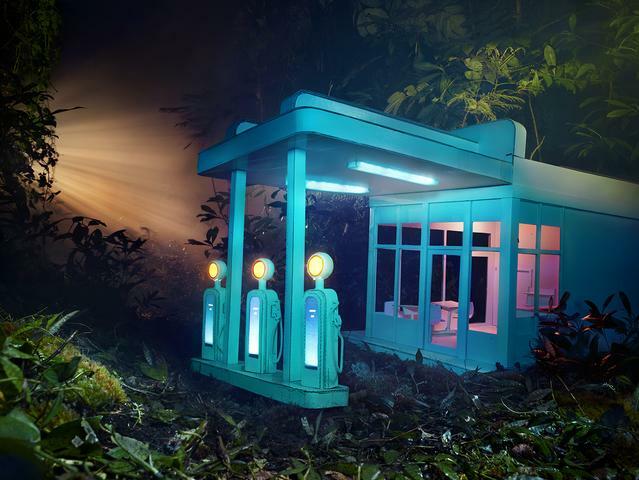 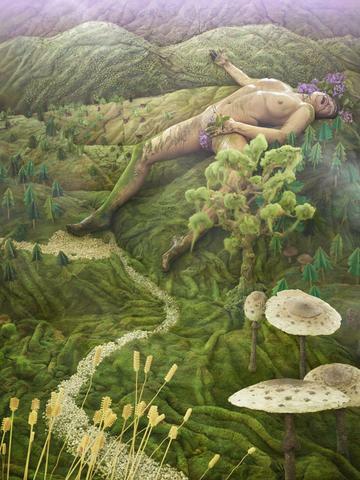 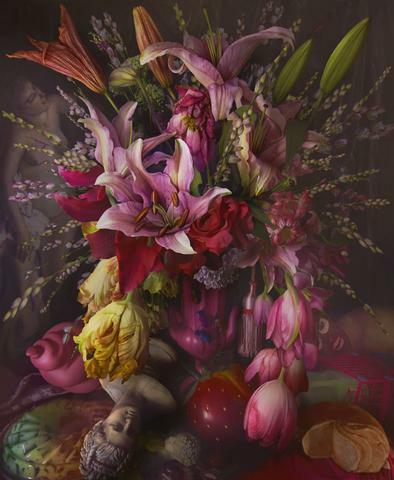 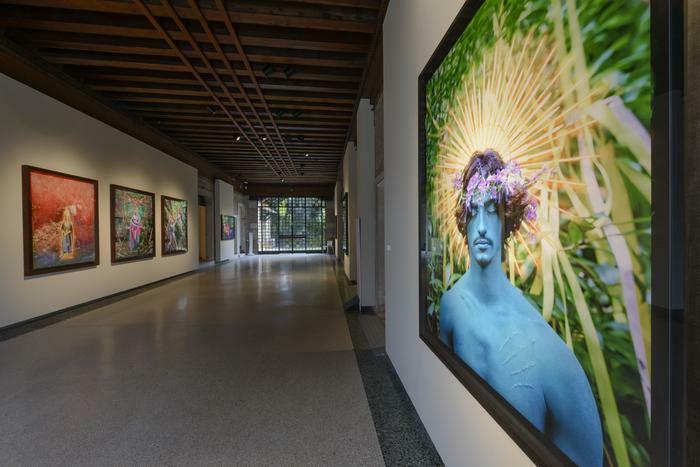 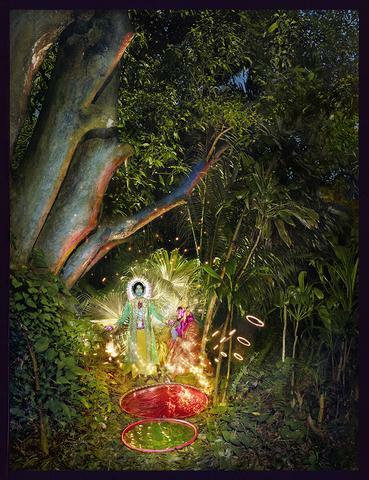 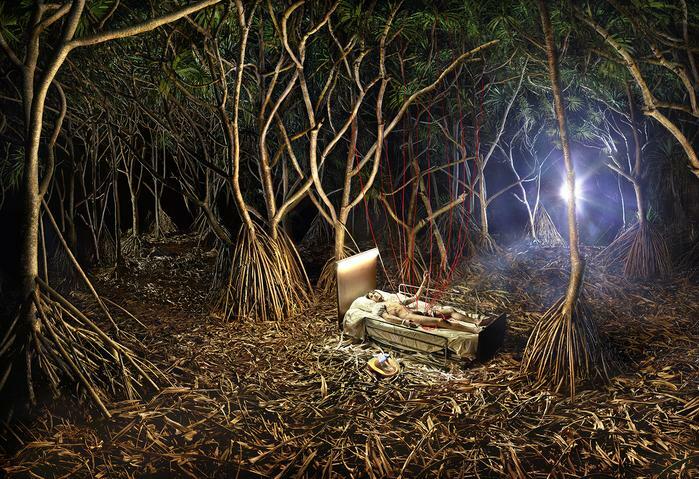 It is a total experience that can highlight new meanings through relationships between people, as LaChapelle has immortalized in the enchanting rainforests of Hawaii."